If you want to learn to drive or pass your driving test, Swilly Group is the driving school for you. 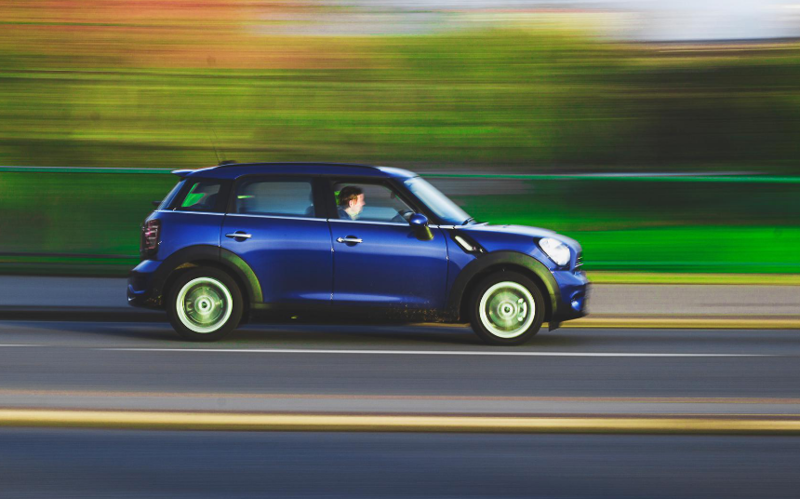 With over 40 years of experience, Swilly Group has a team of highly qualified instructors who will use a friendly and relaxed approach to help you learn to drive or pass your driving test. Learning to drive with a Swilly Group Instructor is fun. We provide beginner, pre-test and advanced driving lessons for cars, jeep and trailer, minibuses, buses/coaches, rigid and articulated trucks. Before you can apply for a Learner Permit you have to pass the Driver Theory Test, a test of your general knowledge of road safety and driving. The test can be completed in Irish or English. Candidates with special requirements can also be accommodated. You can apply for the theory test online at www.theorytest.ie or call us now to find out more at 1890 63 63 63 (Dublin) or (074) 91 51212 (Donegal) and we can do this for you. The official driver theory test book or CD can be bought at one of our offices. We can also offer you classes to prepare for the theory test. Before you can begin your driving lessons or take your test you must hold a Learner Permit (previously known as the Provisional driving license). You must hold a Learner Permit covering the category of vehicle you wish to drive, for example Car (B), Car with Trailer (EB), minibus (D1), Coach (D), Rigid Truck (C) or Articulated Truck (EC). You will be required to get an Eyesight test before you are issued with a learner permit for a car. You are required to have a full Medical examination before being issued with a learner permit for buses or trucks. 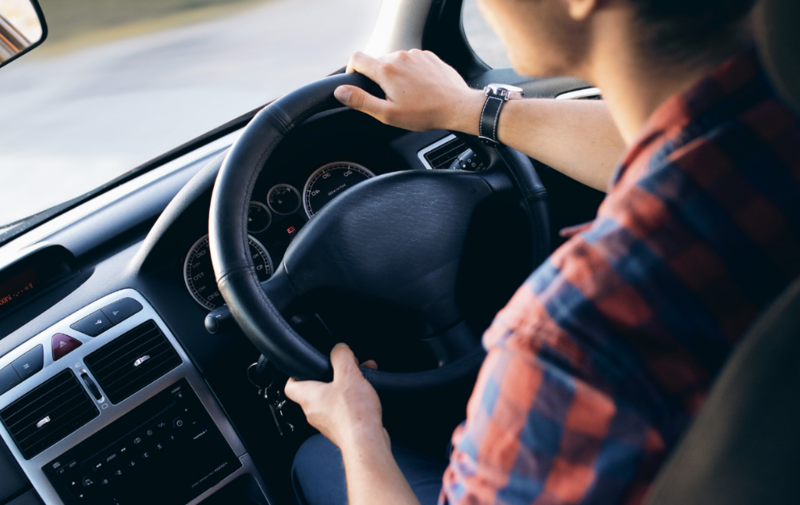 A Learner Permit holder must be accompanied at all times by someone who has a valid full driving licence for at least two years for the vehicle being driven. If your Learner Permit expired over 5 years ago, then you will be required to re-sit the theory test before a new Learner Permit can be issued to you. Purchase and Read a copy of the Rules of the Road Book. Complete a course of pre-test driving lessons with a Swilly Group Instructor. 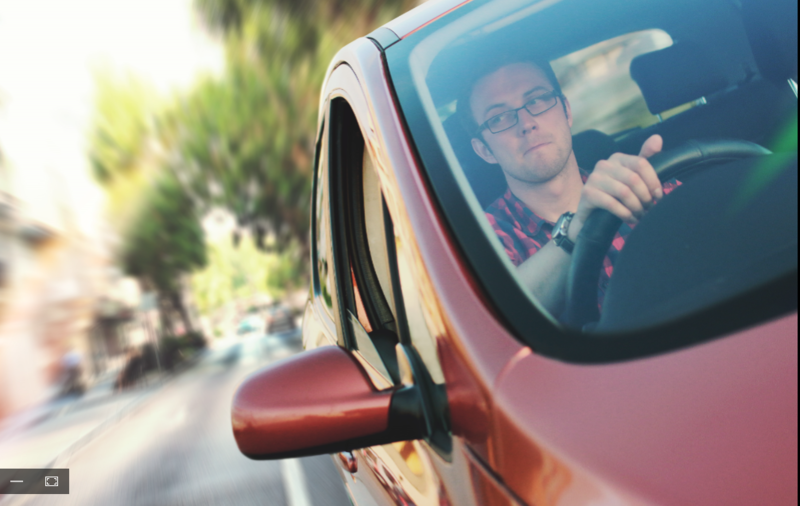 Practise what your instructor advises you to under the supervision of your driving mentor. Apply for your driving test when you instructor advised you to do so. Make sure your vehicle is in good mechanical order and all lights, secondary and primary controls are in full working order. Make sure all your vehicle documentation is in order (NCT, Tax, Insurance, etc). The preparation and practice that you carry out prior to the test is vital to your success in passing the driving test. The majority of drivers who fail the test do so because they are under prepared. Swilly Group also offers a Mock Driving Test allowing you to go through the procedure and experience the feeling of doing the driving test. Our instructor will give you feedback on your performance and advise you on how to address your weaker areas. If you want to learn to drive or pass your driving test, Swilly Group is the driving school for you. 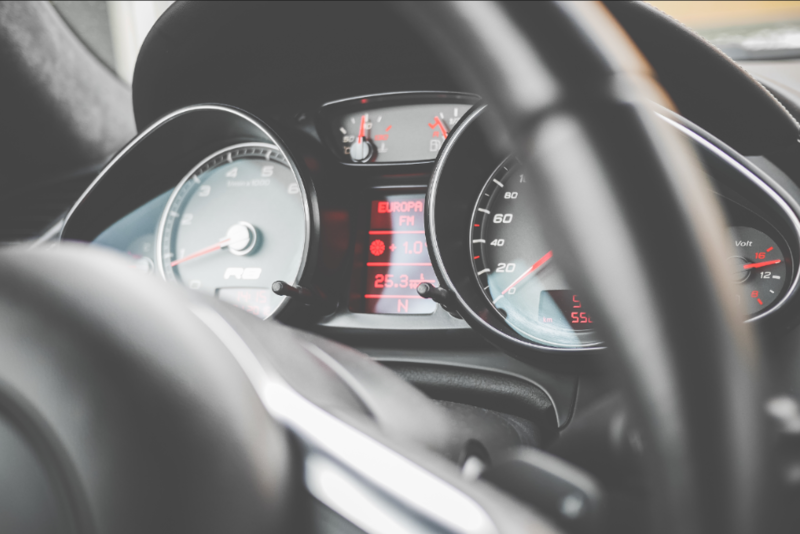 With over 40 years of experience, Swilly Group has a team of highly qualified instructors who will use a friendly and relaxed approach to help you learn to drive or pass your driving test. Learning to drive with a Swilly Group Instructor is fun. We provide beginner, pre-test and advanced driving lessons for cars, jeeps and trailers, minibuses, buses/coaches, rigid and articulated trucks. Swilly Group has a 97% pass rate and all of our instructors are Approved Driving Instructors (ADI) and registered with the RSA (Road Safety Authority).